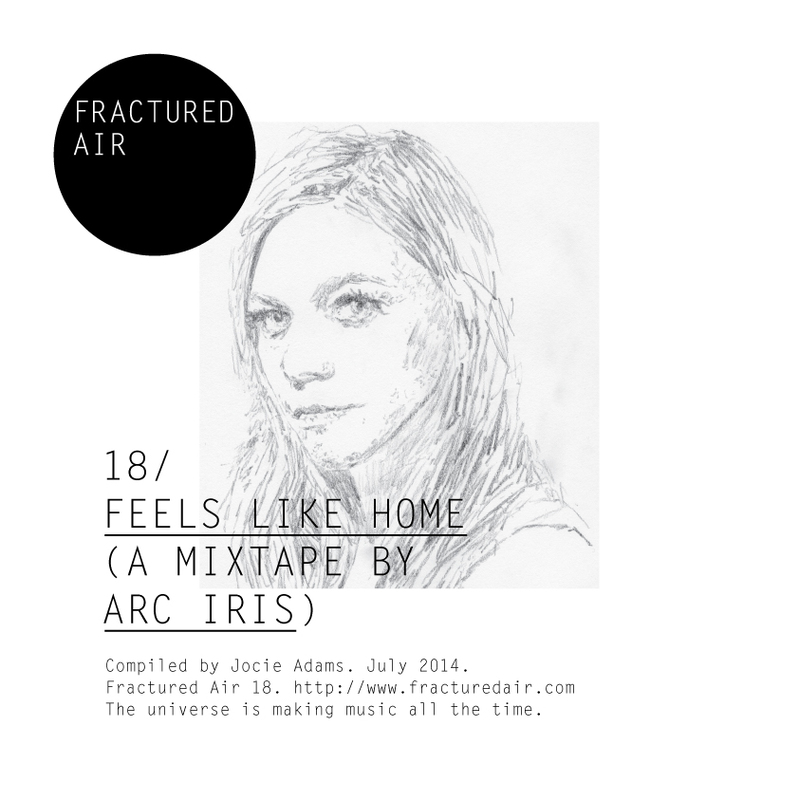 Arc Iris is the musical project from Rhode Island-based artist Jocie Adams, formerly of The Low Anthem. This year saw the release of Arc Iris’s magnificent debut self-titled album, drawing its inspiration from such diverse sources as 70s pop, folk, country, jazz and avant garde traditions. As well as being an accomplished and hugely talented lyricist, vocalist and multi-instrumentalist, Adams is also a former NASA researcher with a previous background in the field of rocket science. Arc Iris’s self-titled debut album is out now on Bella Union (UK/EU) and Anti- Records (USA).